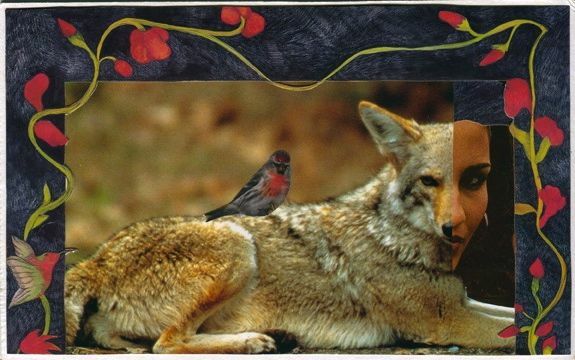 Featured artists are Susanne Petermann with her collages & Stephanie Gould with her bead embroidery. Join Susanne and Stephanie upstairs at AAC. Live music and refreshments for First Friday reception. Three floors of art and artists studios to explore! 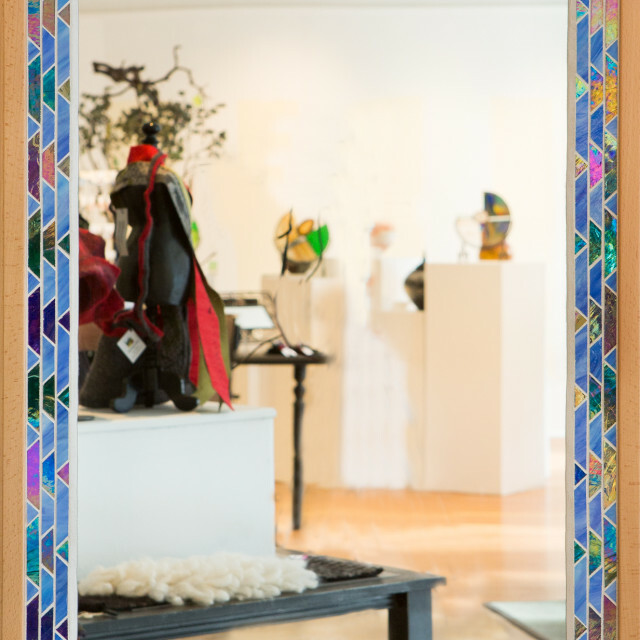 Featured artist is Dean Buchser with his hand made mosaic mirrors. Join Dean upstairs in his second floor studio at AAC. Live music and refreshments for First Friday reception. Three floors of art and artists studios to explore!